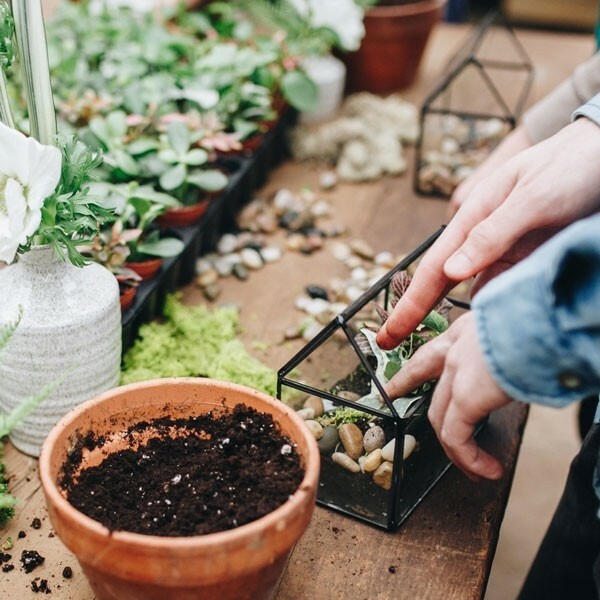 Join us for an evening of planting and building a Palm Springs inspired terrarium complete with a crystal. 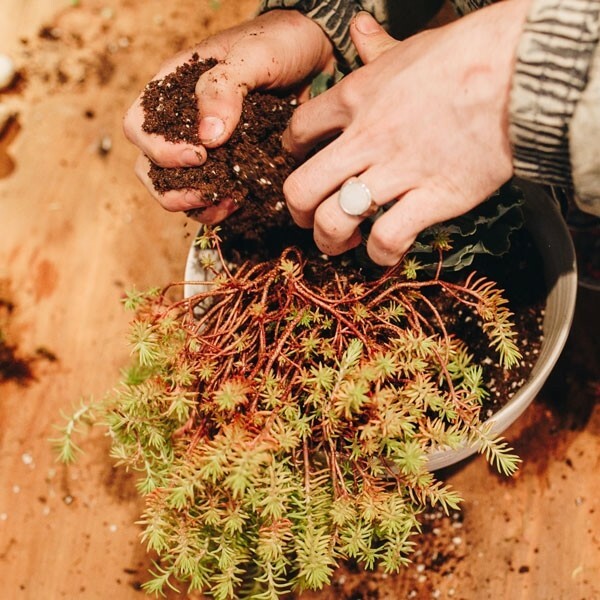 Our staff will guide you through building the proper layers of a terrarium, teach you about desert and arid climates, explain the purpose of succulent/cacti soil and show proper techniques for watering. 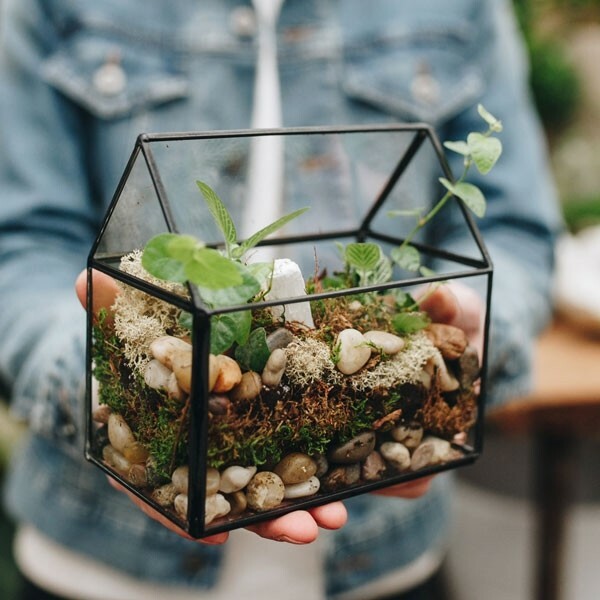 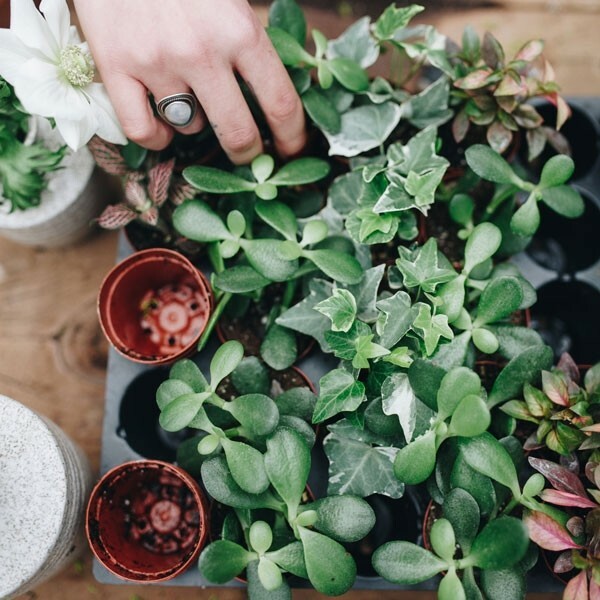 You’ll get your hands dirty and have a lush and trendy terrarium to take home.